Sigma News & Rumors: a DSLR camera with Canon or Nikon mount and a 30-300mm f2.8-3.5 cine lens in the works? 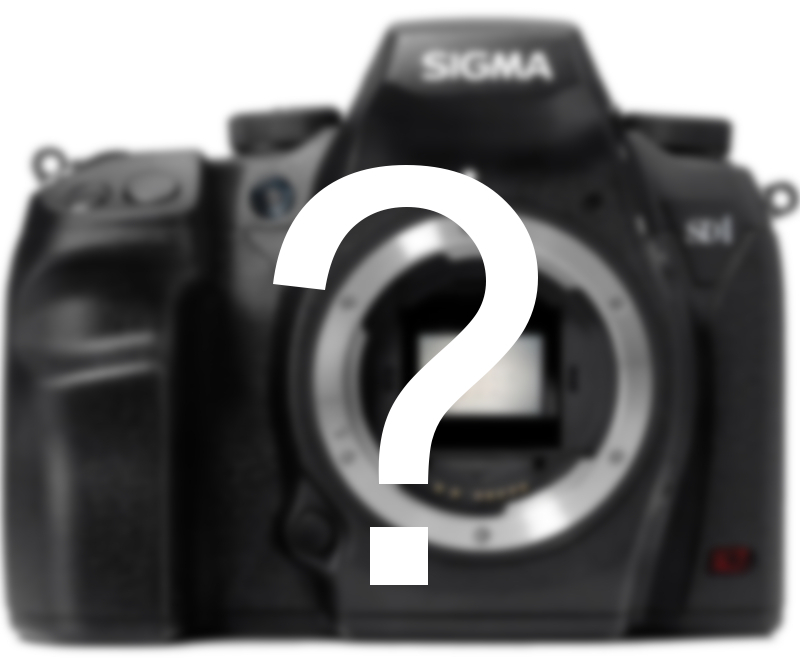 I don’t know whether Florent from Sigma Rumors heard a rumor or whether it’s mere speculation, in any case today’s blog entry mentions that Sigma may be working on a DSLR camera with a Canon or Nikon mount. Interestingly, in an interview with Kazuto Yamaki in the beginning of December last year lenstip.com asked the question if they were considering offering a camera with the mount of another manufacturer. The answer was: No, we cannot. Sigma’s CEO didn’t go any further into detail whether technical or legal reasons were speaking against it.